Jauz has music flowing through his bloodstream. Growing up in the San Francisco Bay Area, there was no escaping it. The Bay Area has long played a very important role in shaping the modern day music landscape, which has influenced Jauz’s captivating sound. 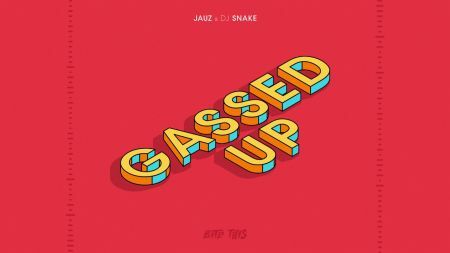 Jauz has become one of the leaders of the bass house and dubstep, two sounds that have roots in the Bay Area. In 2013, his unique sound caught the attention of such titans as Diplo and Skrillex, and his work has also garnered the attention of artists from a wide variety of the spectrum. 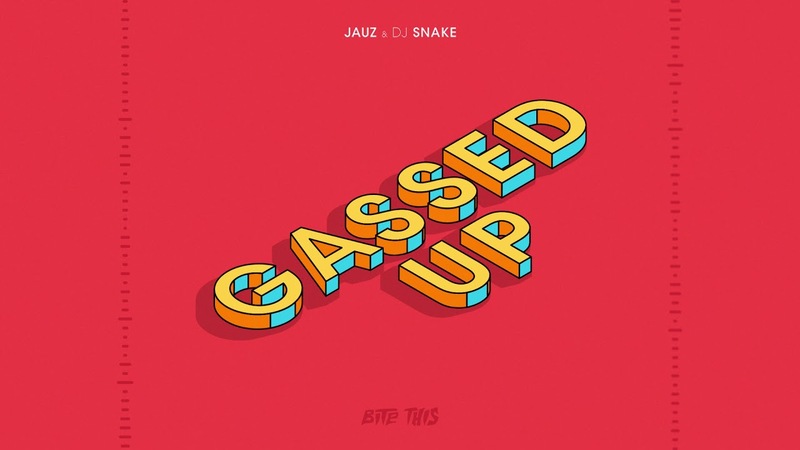 This past April, Jauz teamed up with DJ Snake to create “Gassed Up,” which is one of the year’s best EDM singles; and in the fall, he will set out on the Bite This! Label Tour that will bring Bay Area dubstep all over the country. Jauz will not be solo dolo as he will bring labelmates Holy Goof and Skepsis along for a ride that no EDM fan should miss out on. Here’s the complete tour itinerary and ticket information for the Bite This! Tour, and keep in mind that all dates and venues are subject to change.